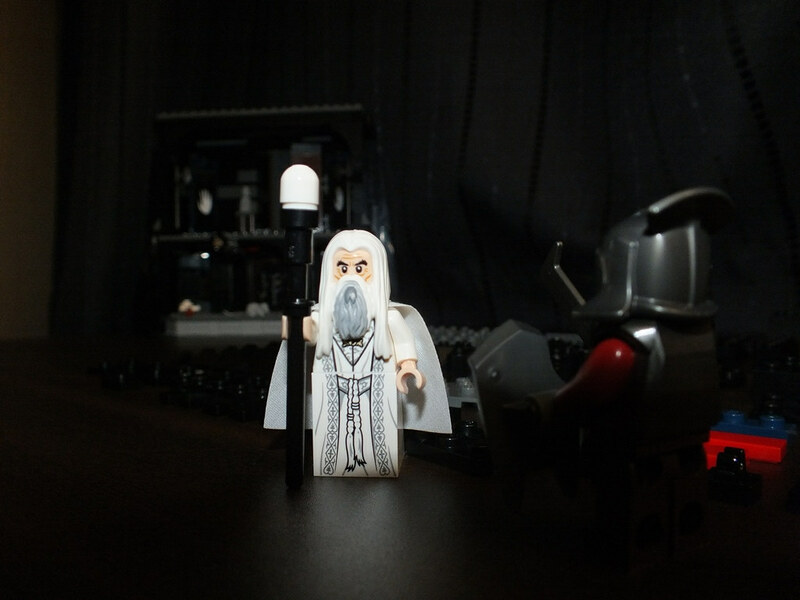 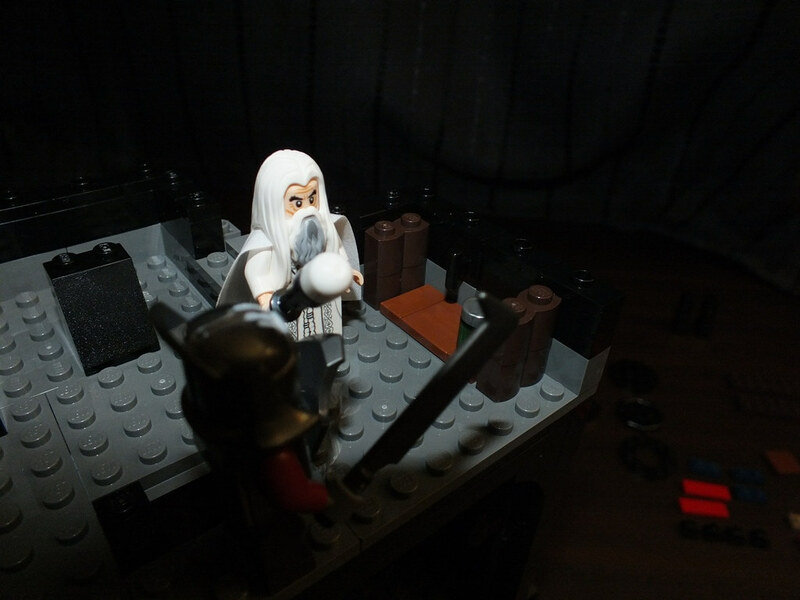 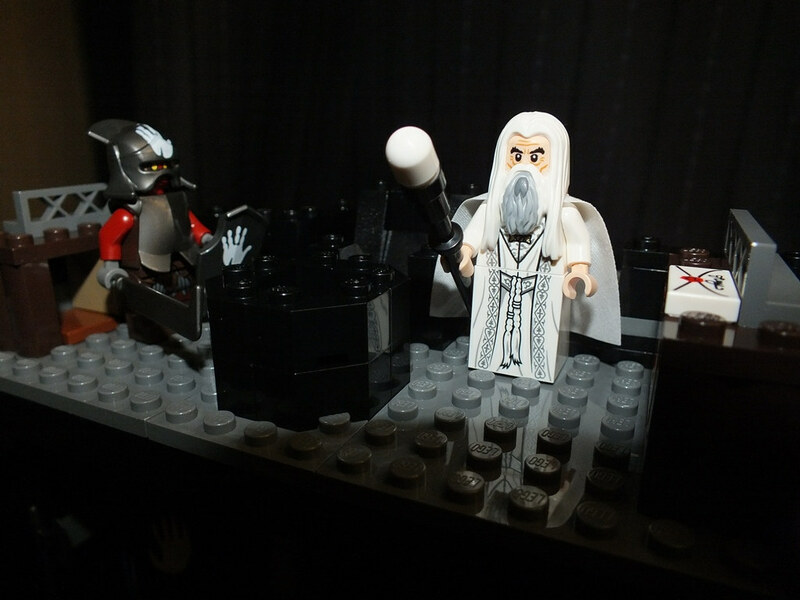 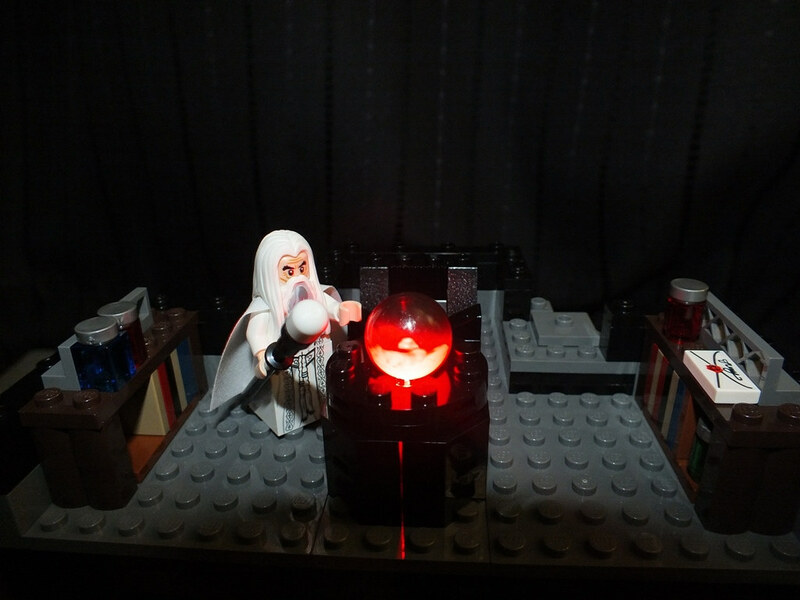 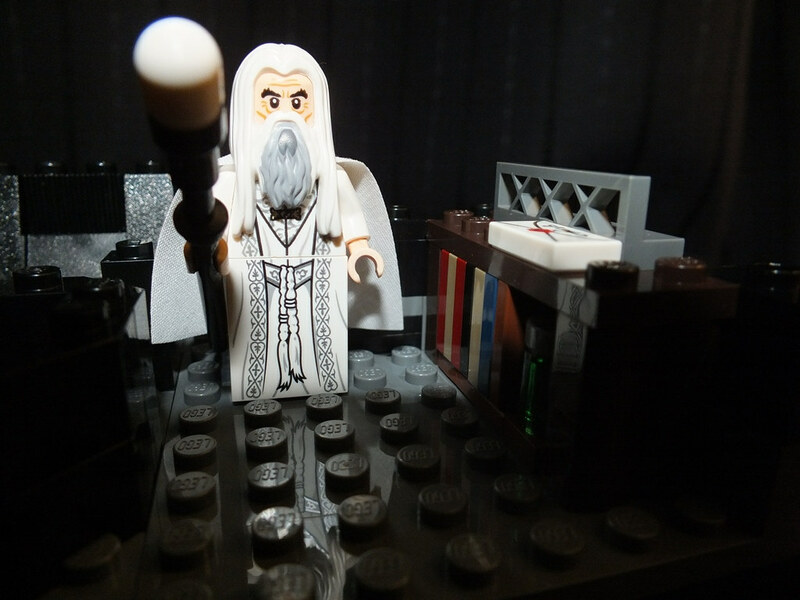 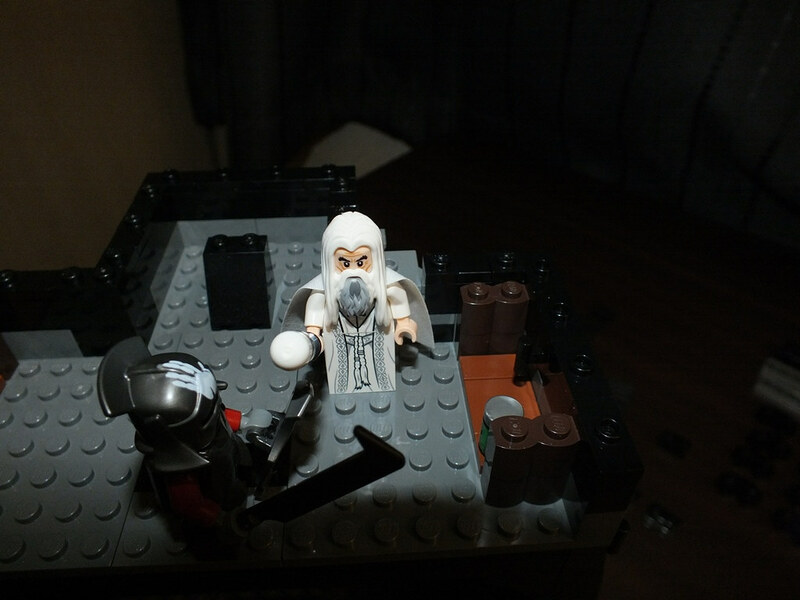 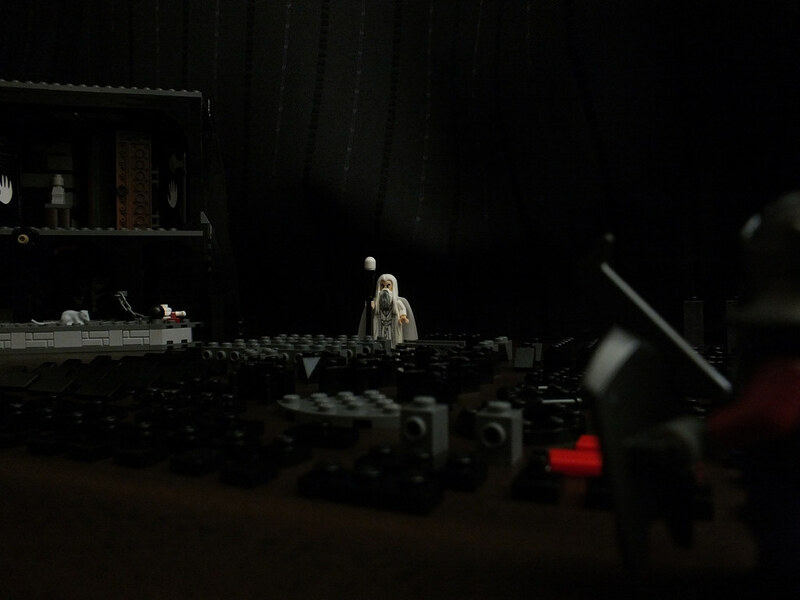 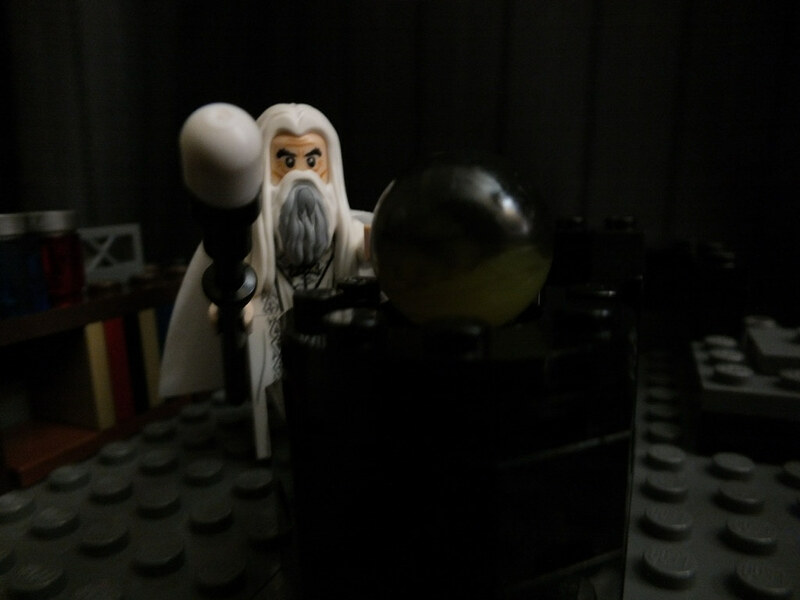 Building Orthanc - Part Five - Here Comes Saruman! 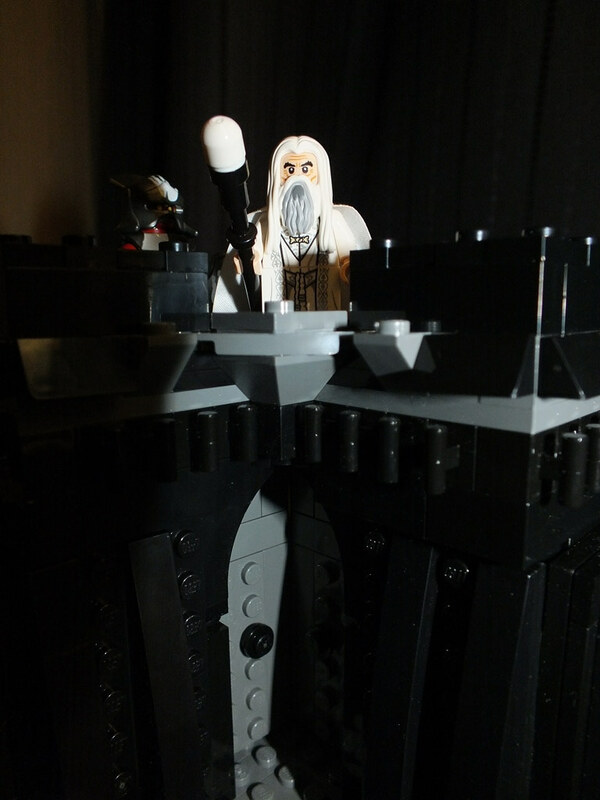 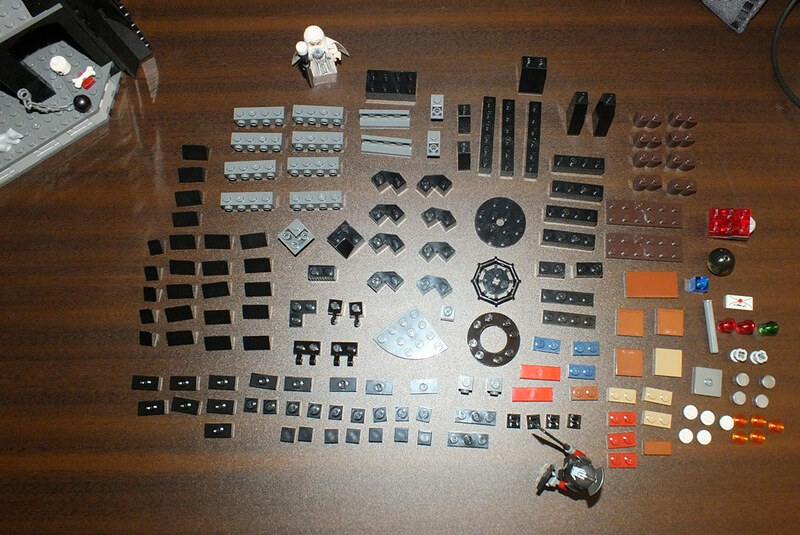 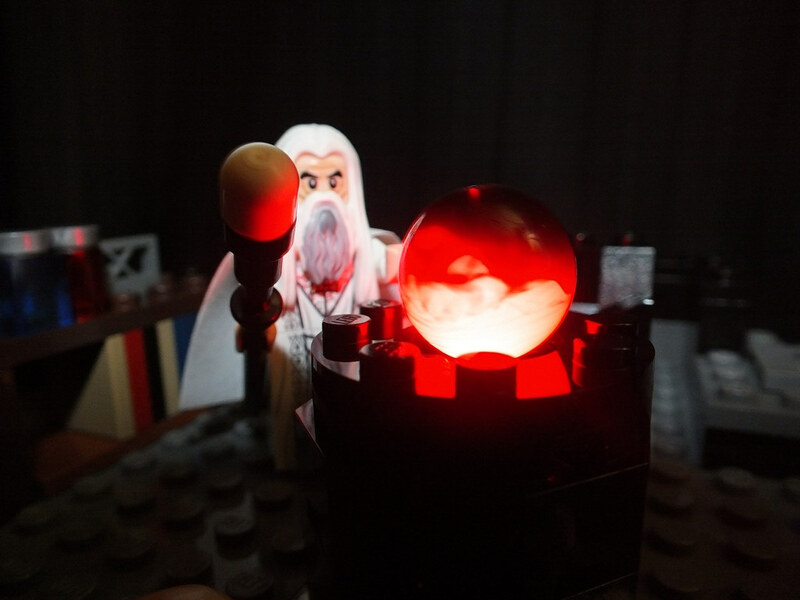 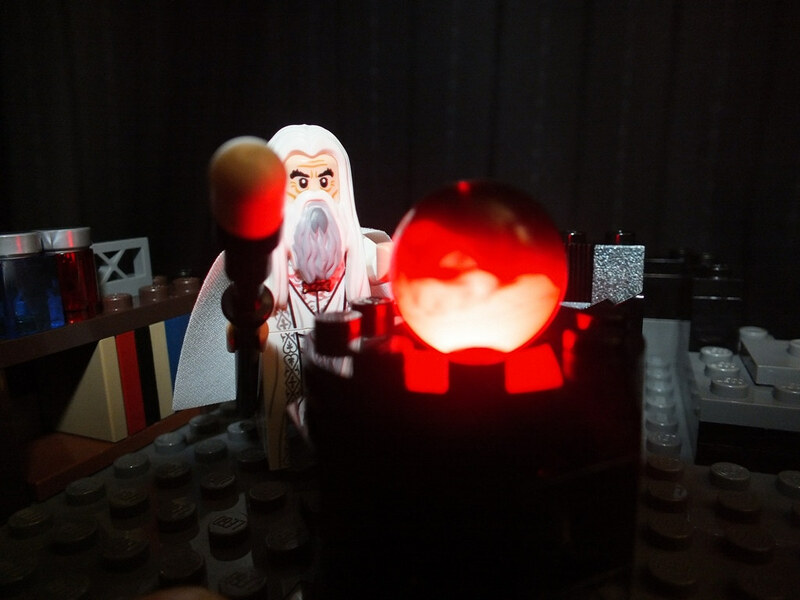 Building Orthanc – Part Five – Here Comes Saruman! 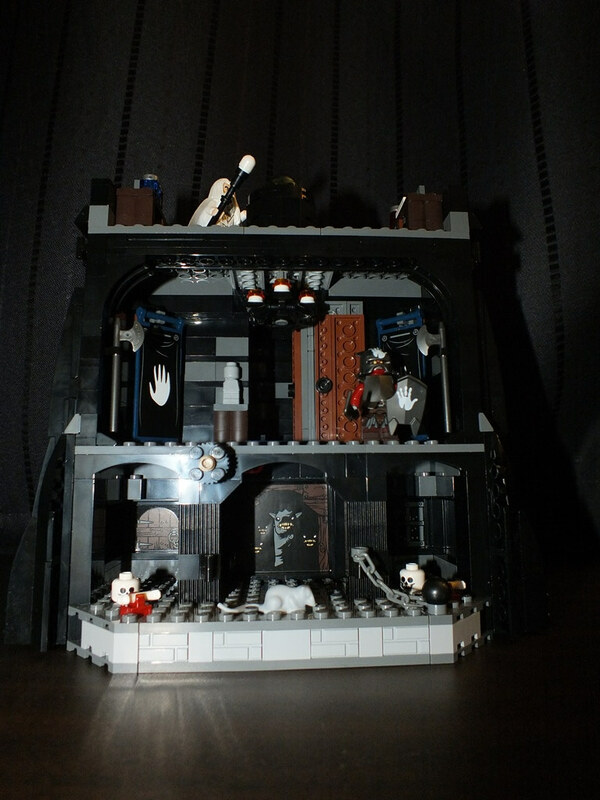 I like the original way the bookshelf is designed: various 2×1 small flat bricks set vertically. 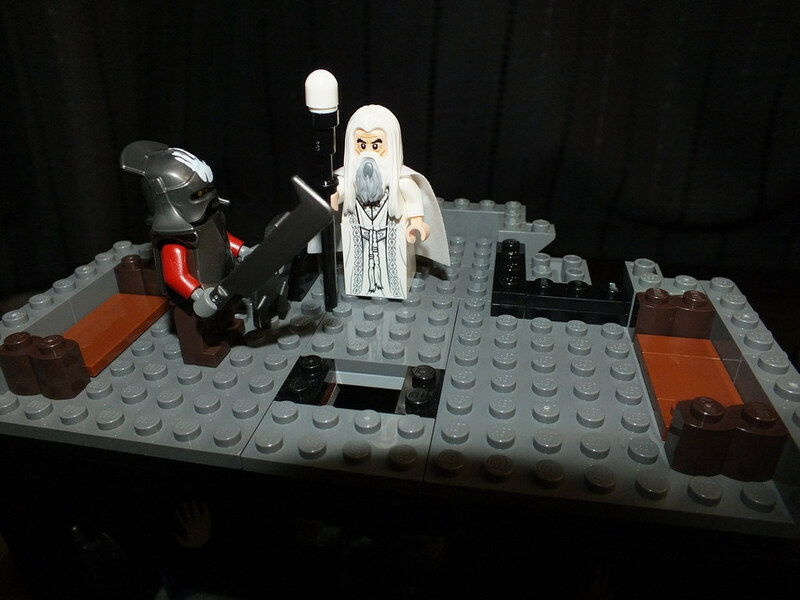 What really happened to the Two Blue Wizards in Middle-Earth?